In an August post I referred to a NATE report as part of evidence to an ongoing inquiry by the House of Commons Education Select Committee into ‘Great Teachers – follow up’. This raised issues to do with Initial Teacher Training (ITT) in England that is provided through School Direct. MPs will be holding their first inquiry session after the summer break next Wednesday and are faced with the latest warnings on a shortfall of trainees in some subjects. This links to a project I’m undertaking with a colleague on the future shape of ITT provision in chemistry. Certainly, some of my background reading and meetings have been illuminating, and the Committee’s inquiry, including the published evidence, is very useful reference material. One area that I am trying to get under the skin of (as no doubt the Committee is) is on the effectiveness of school-based, subject-specialist ITT provision. What does it mean to be a subject specialist teacher? Is there a generic feel to this or does it depend on the subject and/or type of teacher? Clearly there are different answers to these questions from subject associations and professional bodies, teaching unions, and individual Head Teachers and Department Heads. 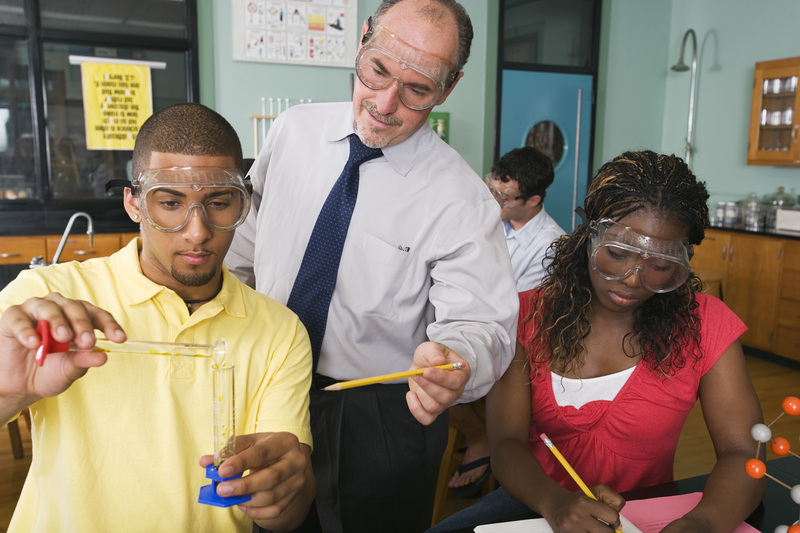 Secondary schools have growing flexibility in England to recruit who they wish, and this doesn’t need to include subject specialists, but they will be aware of the potential impact of their choice on an impromptu Ofsted inspection examining the quality of classroom teaching in their core subjects. Further along the study we will start to look at international comparisons of chemistry ITT provision. OECD conducts a large-scale survey every 5 years of heads and teachers in its member countries – the latest one is taking place this year and for the first time will look at the type of initial education and experience of teachers, as well as their perceptions of how well their initial teacher education prepared them for the profession. The OECD report is due out in 2014 and should make interesting reading. Ours is due before the end of this year and will hopefully have a similar effect within a narrower field.